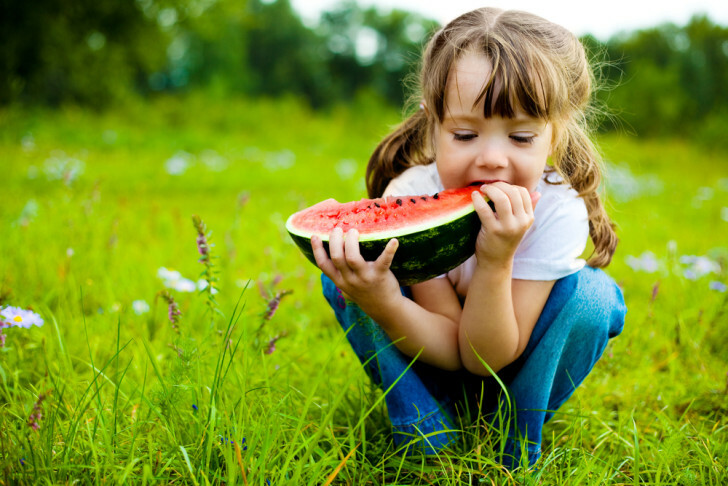 Summer is upon us -- which means plenty of time to host or attend backyard BBQs! Planning or attending a cookout as a vegan can be a little daunting, as there's typically a lot of meat and dairy involved. That's why we've rounded up this list of summery vegan dishes that are perfect for any BBQ. They also happen to be particularly appealing for kids so your little vegans can forget about feeling hungry and focus on the really important stuff: like who can do the biggest belly flop in the pool! Hot summer days demand cool refreshing beverages. Soda, juice and lemonade mixes have a lot of extra sugar. 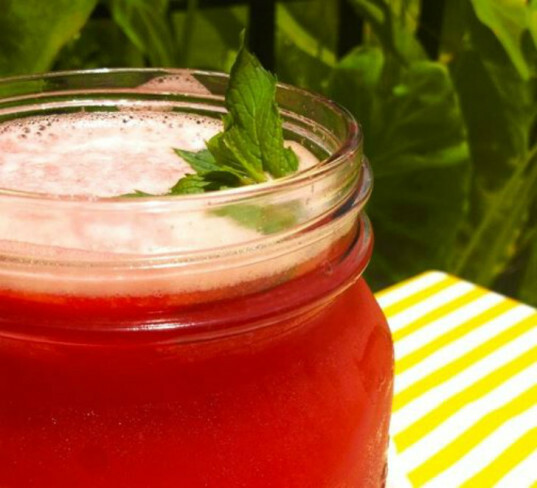 Provide a treat without all the sweet by making this Mint Watermelonade instead. Your kids will love that it’s pink and you’ll love how easy it is to make! No grilling session is complete without fries. They also happen to be a delicious finger food for hungry kids. 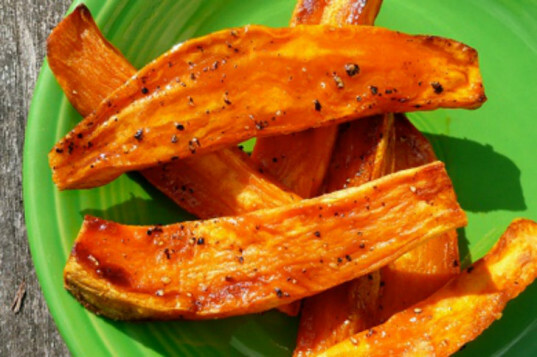 Pack in even more nutrients with this easy Sweet Potato French Fry Recipe from FitSugar. Older or more adventurous kids might like these Crispy Baked Onion Rings from Oh She Glows as well. Who doesn’t love food in an edible bowl? This taco salad from Two Peas & Their Pod is a great place to feature whatever fresh veggies you found at the farmers’ market last weekend. The creamy avocado dressing calls for yogurt, but this 5-minute vegan sour cream is an easy substitute! Don’t limit yourself to the usual grill-appropriate items. Grilled pizza is easy and delicious, and your kids will love getting to mix and match their own toppings! This guide from Vegan Eats & Treats will show you how to throw a grilled pizza party from start to finish. Veggies and dip are the perfect kid-friendly appetizer for any BBQ or picnic. 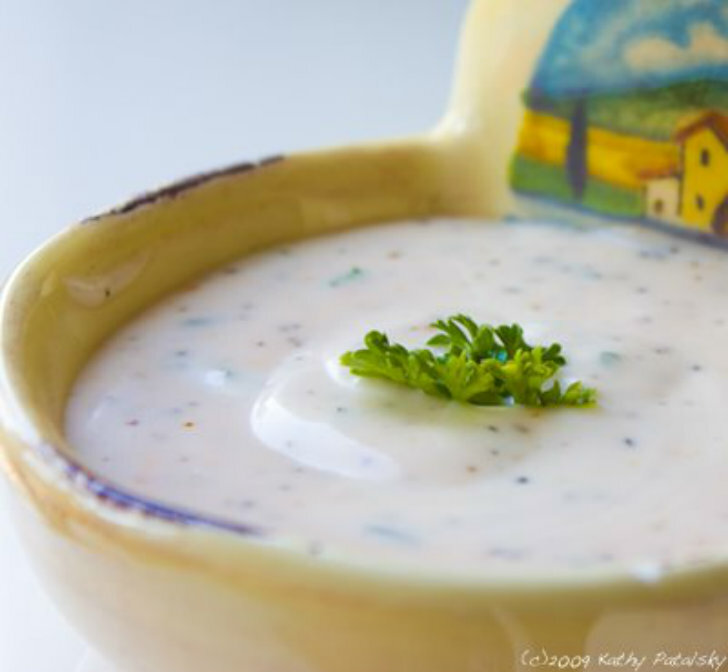 This vegan Ranch dip and dressing has all of the creamy-zestiness your kids love without the dairy or preservatives. 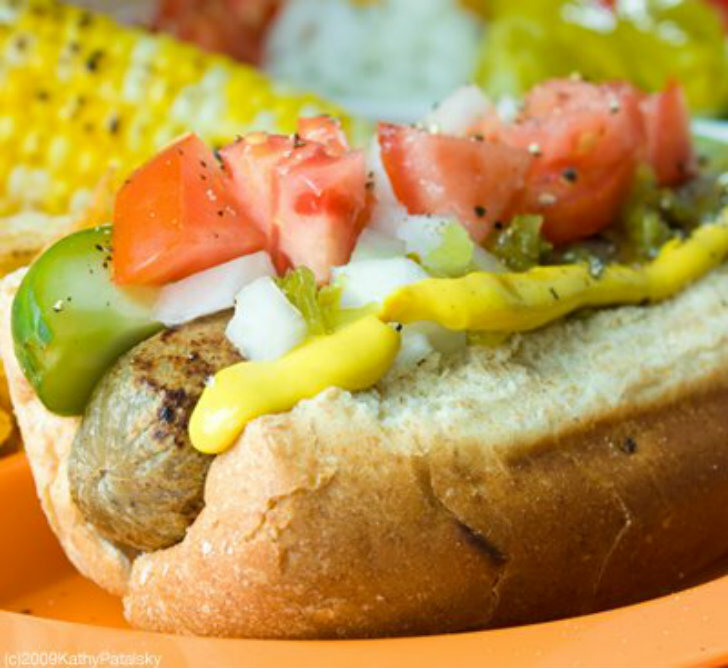 Hot dogs are a kid-friendly staple at any cookout. This post from Lunchbox.com gives recommendations for quality vegan hot dog brands as well as creative condiment and topping ideas! The only thing more traditional than hot dogs is hamburgers. Clearly, beef burgers aren’t on the menu, but no one will notice when you serve these veggie sliders fromThe Organic Family Cookbook instead. They’ll fit perfectly in little hands! Note: the recipe calls for cheddar cheese, but this may be easily omitted or replaced with vegan cheese. 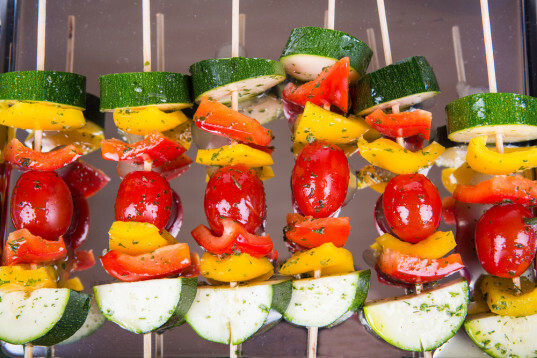 There’s something very fun about eating foods on a stick, and it’s an easy way to grill as well! This awesome listicle from The Kitchn shows how to make vegetarian skewers five different ways. Again, just ignore the cheese to make ’em vegan. 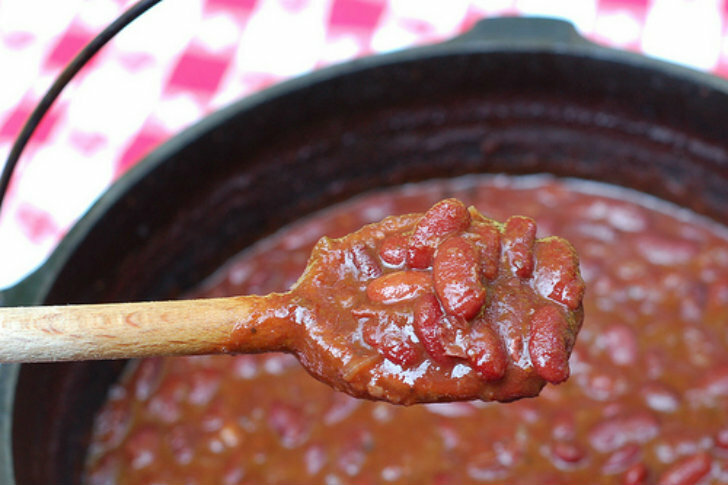 Where I come from in the South, any cookout is expected to come with beans. This year, skip the canned varieties and make your own beans using this recipe from Care2! Your kids will love the smoky-sweet flavor and you’ll love all the extra protein. 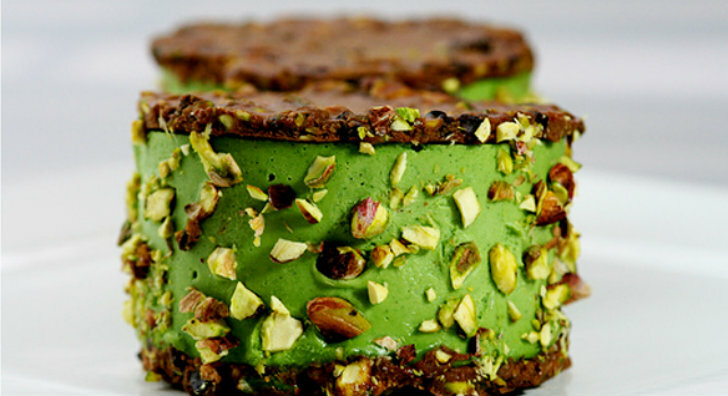 Summer heat is a great excuse to indulge in sweet frozen desserts. This stunningly-simple ice cream sandwich recipe from Green Chef Russel James will have your vegan kids screaming for more. Hot summer days demand cool refreshing beverages. Soda, juice and lemonade mixes have a lot of extra sugar. Provide a treat without all the sweet by making this Mint Watermelonade instead. Your kids will love that it's pink and you'll love how easy it is to make! Who doesn't love food in an edible bowl? 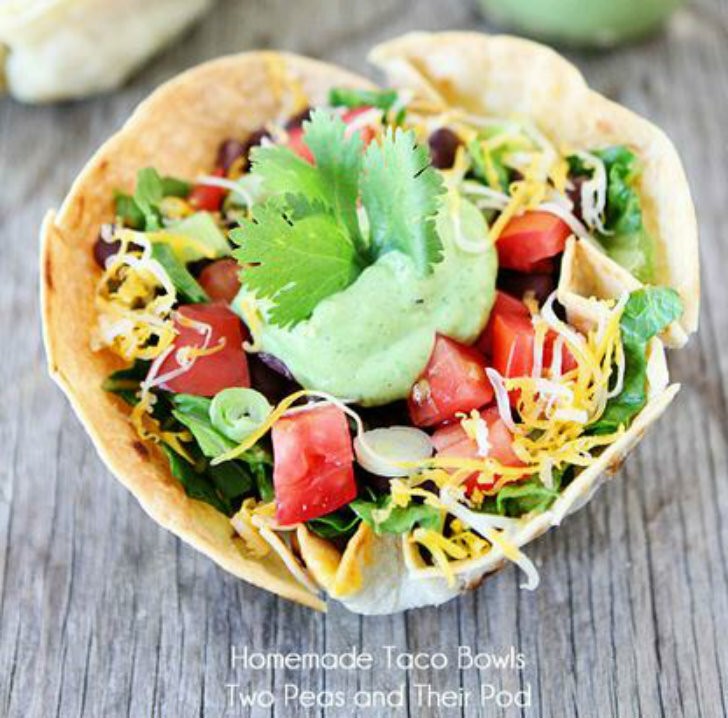 This taco salad from Two Peas & Their Pod is a great place to feature whatever fresh veggies you found at the farmers' market last weekend. The creamy avocado dressing calls for yogurt, but this 5-minute vegan sour cream is an easy substitute! Don't limit yourself to the usual grill-appropriate items. Grilled pizza is easy and delicious, and your kids will love getting to mix and match their own toppings! 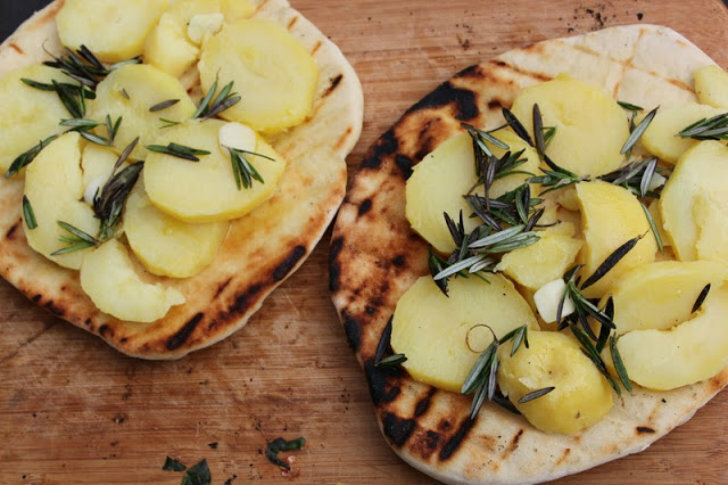 This guide from Vegan Eats & Treats will show you how to throw a grilled pizza party from start to finish. The only thing more traditional than hot dogs is hamburgers. 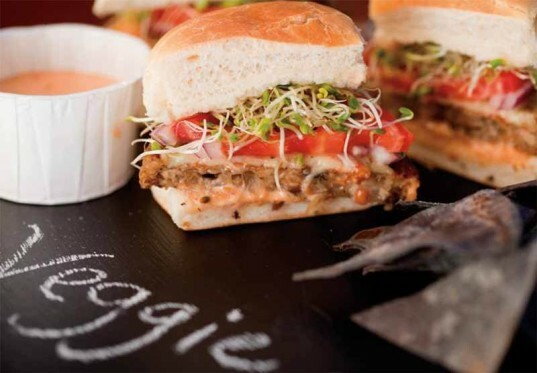 Clearly, beef burgers aren't on the menu, but no one will notice when you serve these veggie sliders fromThe Organic Family Cookbook instead. They'll fit perfectly in little hands! Note: the recipe calls for cheddar cheese, but this may be easily omitted or replaced with vegan cheese. There's something very fun about eating foods on a stick, and it's an easy way to grill as well! This awesome listicle from The Kitchn shows how to make vegetarian skewers five different ways. Again, just ignore the cheese to make 'em vegan. Where I come from in the South, any cookout is expected to come with beans. This year, skip the canned varieties and make your own beans using this recipe from Care2! Your kids will love the smoky-sweet flavor and you'll love all the extra protein.